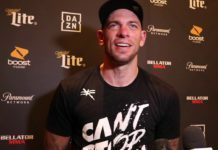 One hundred percent focused on his latest MMA run, Joe Schilling is ready for Bellator 210, ready for Will Morris, and has plans on making a new home at welterweight moving forward. 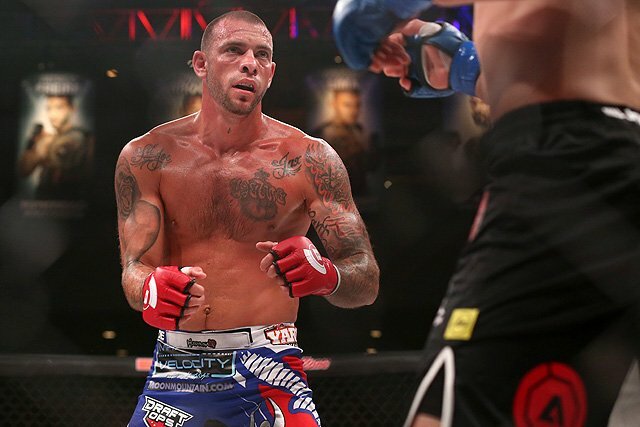 Joe Schilling is about to embark on another MMA run, and this time, he’s all in. 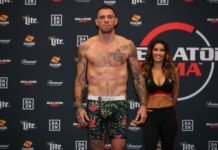 Schilling, who hasn’t fought since December of last year (in Kickboxing), has been preparing for his most recent shot at breaking into MMA for a while now. It’s a decision he’s been very open about, in terms of the motivation behind it being at least in part a financial one. There’s going to be no juggling of sports this time, either. 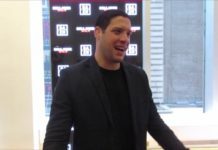 “Just MMA,” Schilling said of the plan moving forward. 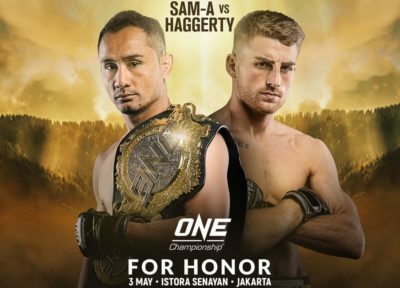 That despite a four-fight winning streak in kickboxing, also under the Bellator banner. 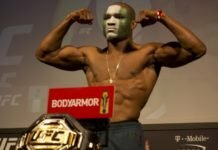 The former Glory middleweight tournament champion isn’t taking anything for granted, mind you. 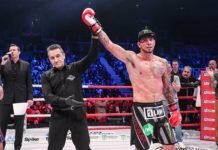 “Even the striking is different in MMA versus kickboxing,” he pointed out. 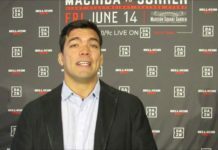 “In kickboxing you can attack and throw combinations, in MMA it’s really just more 1-2s. 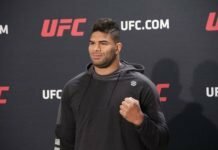 The distance and the timing is really different.” The threat of the takedown, of course, changes things up. 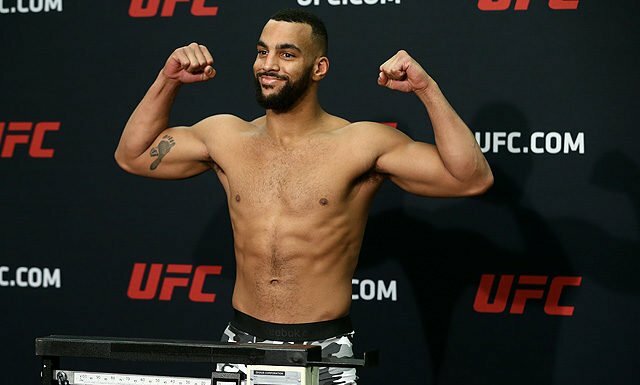 The ground game was obviously going to be a focus for Schilling as he transitions to full-time MMA fighter. “I feel a lot more comfortable on the ground,” he told us, though he did admit that anything can happen. 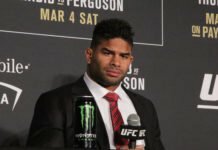 While he admits it’s not entirely his call and rests on what Scott Coker and company want to do, 170 is where much where he wants to be next. 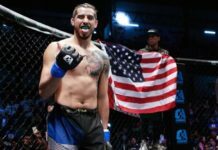 The division is currently in the midst of a grand prix, and Schilling is a fighter, with his kickboxing background, who has plenty of tournament experience. The possibility of stepping in as an alternate, or fighting in a future grand prix, is of interest. “Yeah you never know. I definitely like tournaments, so that would be great. We’ll see what happens,” he said on the subject. 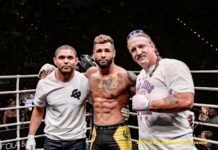 A dad before he ever turned pro, Schilling told us ahead of Bellator 210 that fatherhood “definitely motivated me a lot. It kept me focused.” Schilling’s youngest son trains, and idolizes his dad, to the point of knowing Schilling’s career inside and out. His number one fan, no doubt. Would he ever want to see him follow in his footsteps, some day way off in the future? “I would support him in whatever he wanted to do, to be honest with you. I don’t know if I would love it, but I wouldn’t mind, it would be cool. I’d definitely support him if he wanted to go that route,” Schilling answered. That “what if” is for some far-off time the future. 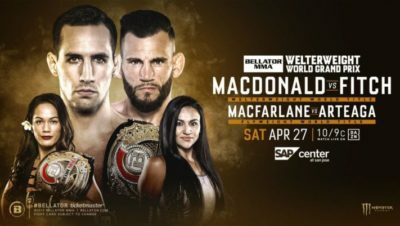 For now, Schilling gets down to business Friday at Bellator 210 in Thackerville, Oklahoma. 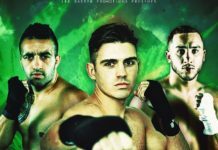 Schilling vs. Morris airs as part of the preliminary card. 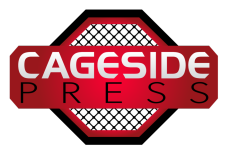 Bellator 210’s main card airs live on the Paramount Network Friday, November 30 at 9PM EST, following online prelims that you can catch right here at Cageside Press.